If you’re passionate about the culinary experience in your kitchen, it’s important to remodel with appliances that truly innovate the cooking process. 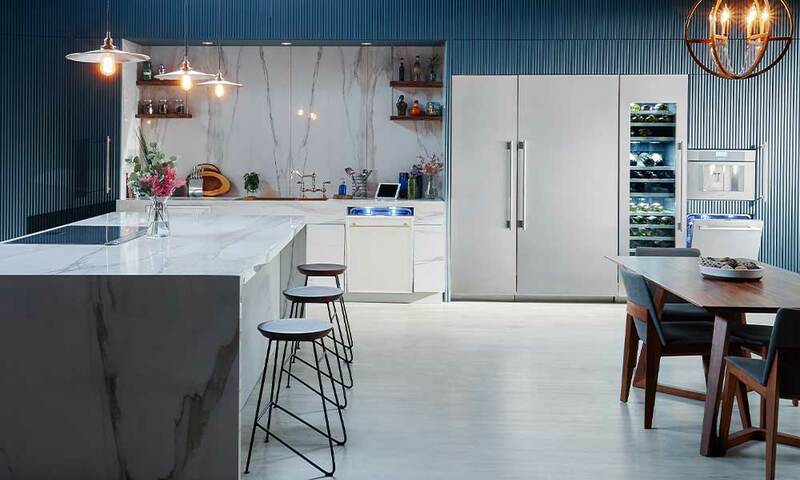 Since 1916, Thermador high-end kitchen innovation has been synonymous with exceptional. 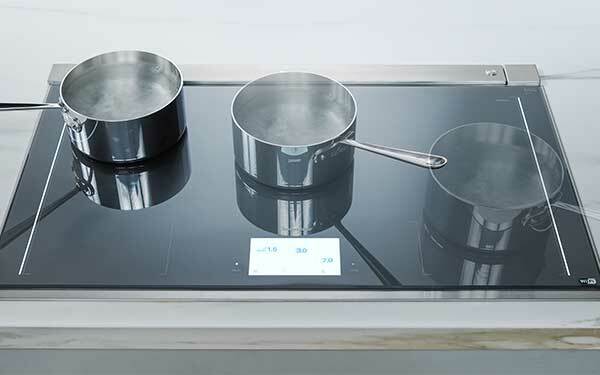 Their unique star burner is both attractive and powerful, providing ideal heat distribution in any cooking scenario. From sleek styling to raw cooking power, there’s something for everyone to love in a Thermador kitchen. In December, we partnered up with Thermador to give away a $20,000 kitchen! 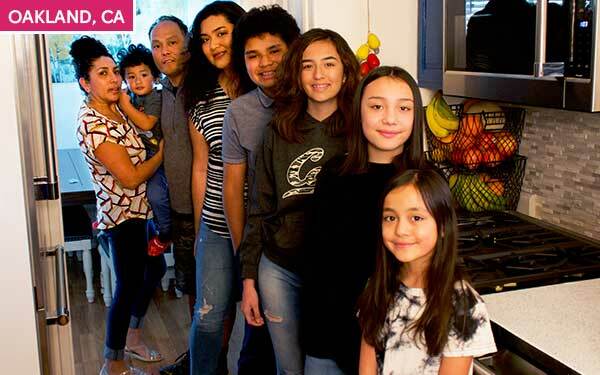 In pursuit of a lucky recipient, we asked residents of the Bay Area to submit an entry explaining why their family deserved this grand prize. After an extremely tough decision, we chose Marine veteran Carlos Delacruz who served four years and was a part of two combat action tours. See a before and after of their kitchen and learn more about their story here. The newly redesigned Masterpiece Collection blends seamlessly integrated design with contemporary lifestyle, featuring vibrant color touchscreen displays and sleek handles. With exclusives like the patented Induction Cooktops, Gas Cooktops with the Thermador Star Burner, and introducing the Thermador Connected Experience across every product category, the Masterpiece Collection adds modern elegance while letting your cooking take center stage. Exclusive to the Masterpiece Collection, the new Freedom Induction cooktop features the largest cooking surface area on the luxury market. With a full-color TFT display that's clear from any angle, Star Glow interactive lighting, and Home Connect functionality, you'll effortlessly cook your favorite culinary indulgences. Slide your cookware to the back for simmer functionality, synchronize your hood or vent to automatically turn on task lighting and ventilation, and more. Remodel your exceptional culinary space for less, and receive up to $9,397 in free appliances with the ultimate gift with purchase program. Valid 1/1/19 - 6/30/19. 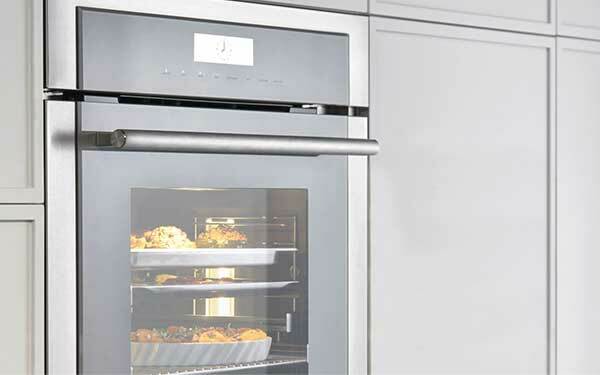 Thermador is a proven innovator, and every detail of these kitchen appliances is extremely well thought out. There is so much passion that is put into designing them! I have found that every one of my customers are happy once they get their Thermador kitchen installed. I recommend this brand for anyone who is looking for an exceptional high-end kitchen.